On 23 October 2017, the Ministry of Industry and Trade (MOIT) issued Circular No. 21/2017/TT-BCT (Circular 21) on promulgating National Technical Regulations on the content of formaldehyde and certain aromatic amines derived from azo colorants in textile products that are manufactured, imported, distributed and sold in the Vietnam market. Circular 21 comes into force on 1 May 2018 and reestablishes technical measures to control the residues of formaldehyde and aromatic amines in textiles and apparels, as previously promulgated in Circular No. 37/2015/TT-BCT (Circular 37). Circular 37 was met with widespread criticism for creating unnecessary, expensive and time-consuming obstacles for textile and garment manufacturers which significantly hampered business operations. Due to its complexities, it was terminated on 26 November 2016. Circular 21 effectively serves to replace Circular 37. In this alert we highlight the key points of Circular 21 which may significantly impact the textile industry. * The regulated aromatic amines are listed in Appendix II of the regulation. The regulations also allow exemptions for certain textile products. 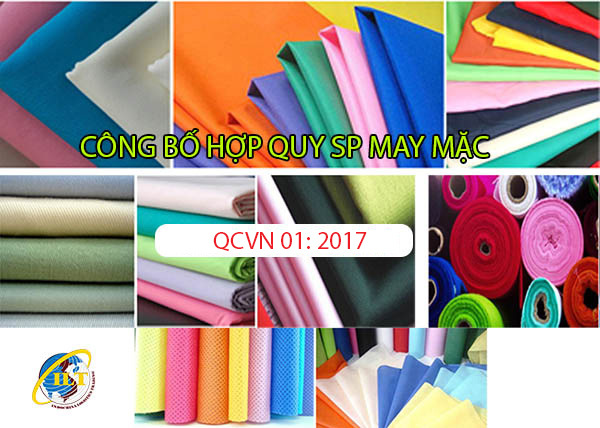 These include unbleached or undyed fabrics and textile products, textile products in transit or stored in warehouses for assembling, textile products temporarily imported for re-export, foreign tourist belongings temporarily entering Vietnam and commercial samples with no market value or samples for scientific study. 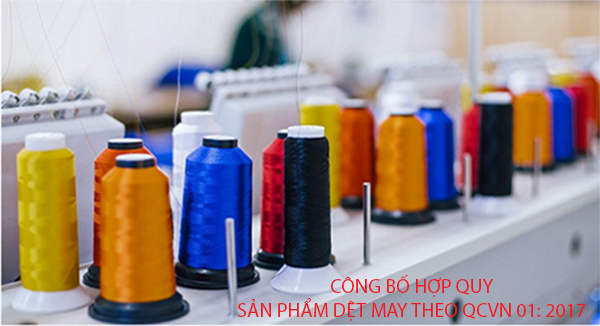 All textile products that are manufactured, imported, distributed and marketed in Vietnam are required to declare conformity with a CR mark at the point of sale and provide a conformity certificate either by self-declaration or by the appointed certifying organization. - Self-declaration of conformity based on results of self-assessment made by the applicant. The testing for declaration of conformity shall be carried out by a testing organization certified by MOIT. Declaration of conformity based on results of certification or assessment made by the appointed certifying organization. The testing for declaration of conformity shall be carried out by a testing organization certified by MOIT.